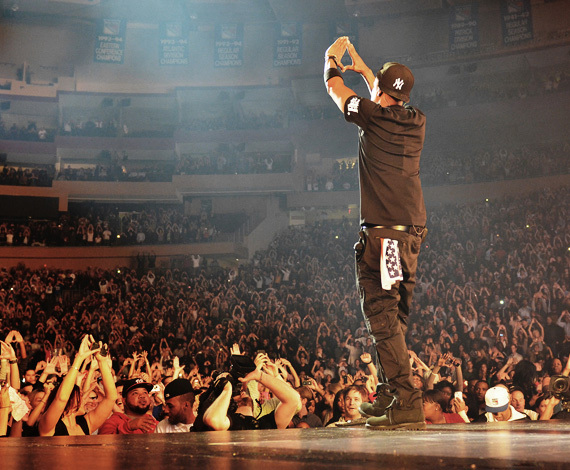 To me there is nothing like a good picture. A great photographer is one of the best artists you'll ever find. 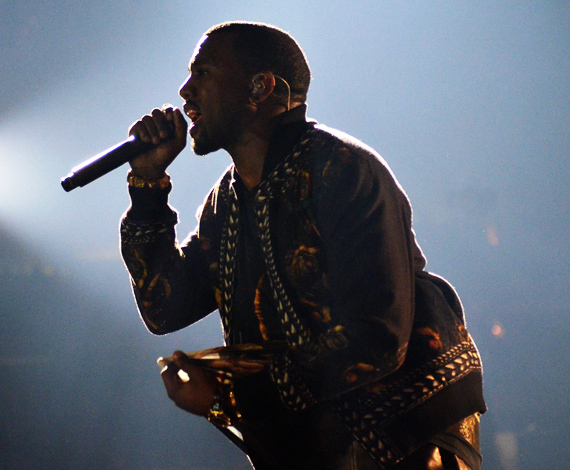 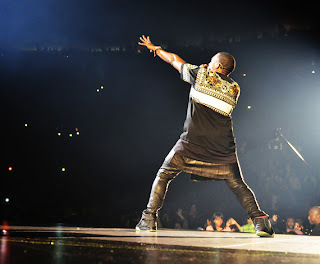 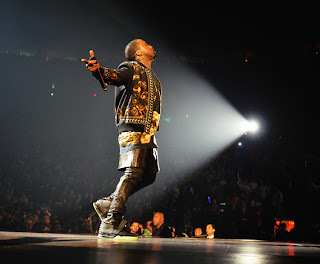 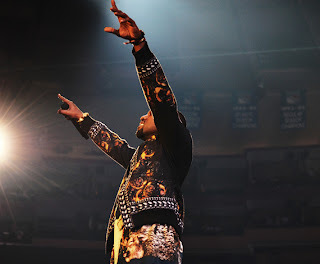 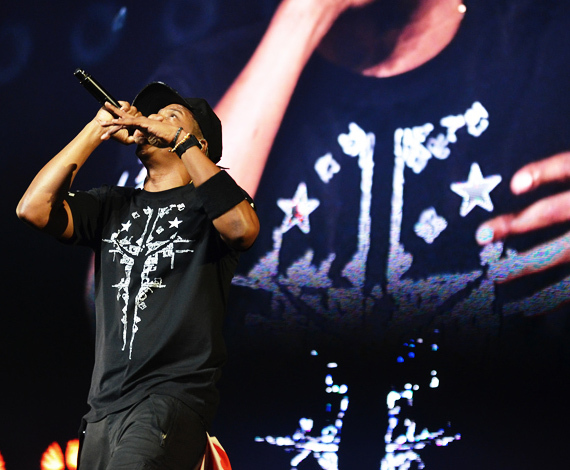 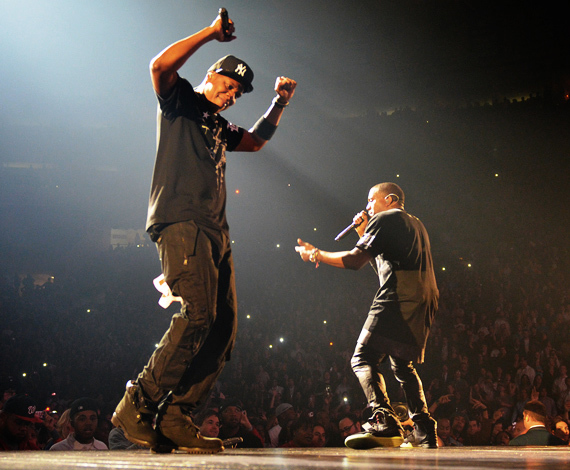 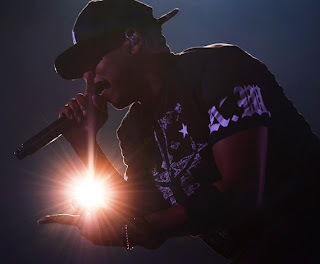 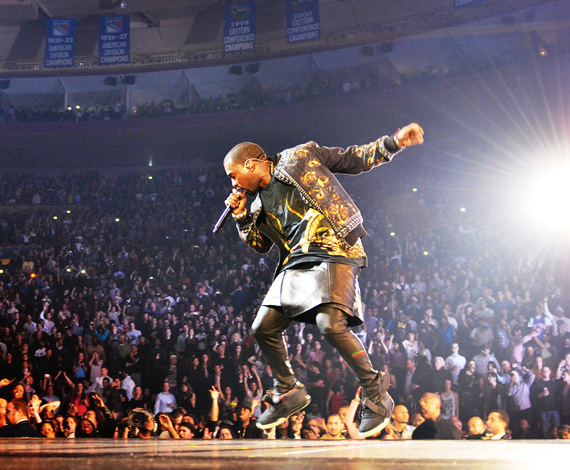 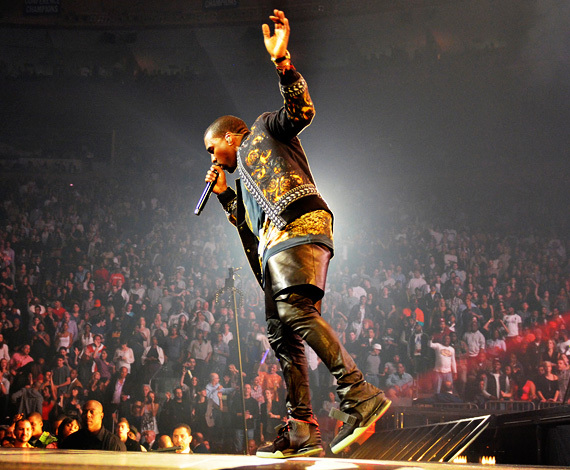 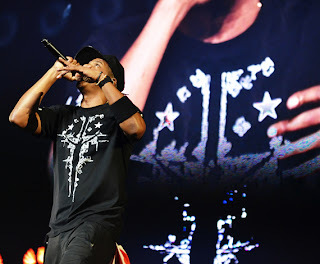 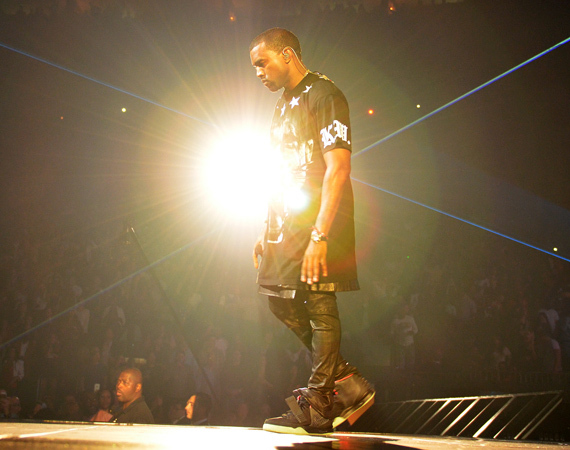 I stumbled upon these photos by Photographer Tommy Ton captured during the WTT concert in NY. 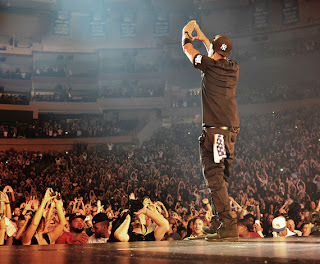 The photos speak well of a very intuitive photog who knows what moments to capture and capitalize on. 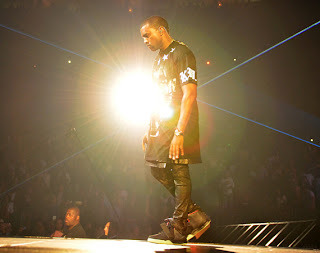 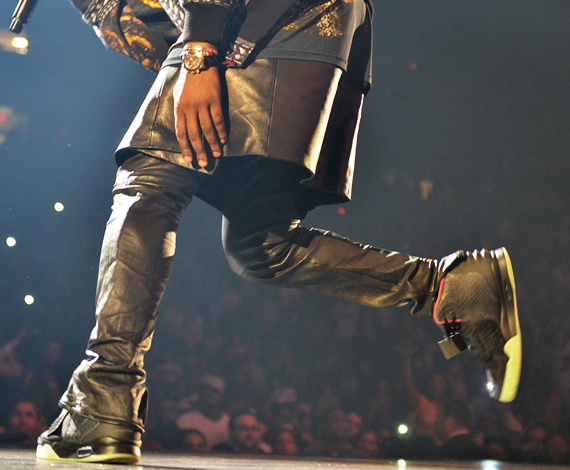 Of course the fashion game is on point..ie..Ye is rocking the new Yeezy 2s set to drop soon and a leather kilt that made headlines everywhere he went. 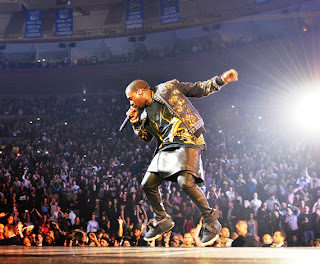 These pictures are dope.. check the others after the jump!